**Children are invited into the Sanctuary just before the final Shofar blowing. This service is FREE for synagogue members. However, we do ask that you register your children in advance using this form so that we can adequately staff the rooms. 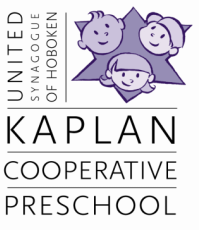 There is a $25 per family charge for babysitting if you are not current members of the United Synagogue of Hoboken. This cost covers babysitting for all High Holy Days services. We would appreciate payment made in advance via check with this form or via Paypal on the USH website. Please make sure that all items brought to the babysitting rooms are labeled with the child’s name. We reserve the right to refuse babysitting services to families that have not made reservations.